Vitamins and nutrients from Sea Buckthorn, Blueberry, Cranberry and Rosehip combined with hyaluronic acid provide the hair with great nourishment and moisture. Organic aloe vera and glycerine help revitalise and condition dry and damaged hair. Willow bark extract supports and enhances the effect of the other plant ingredients. Suitable for all hair types. Aqua, aloe barbadensis leaf extract*, glycerin**, cetearyl alcohol, coco-caprylate, glyceryl caprylate, lecithin, vaccinium macrocarpon fruit extract*, salix purpurea bark extract*, hippophae rhamnoides fruit extract*, vaccinium myrtillus fruit extract*, saccharum officinarum extract*, rosa canina fruit extract, olus oil, sodium cetearyl sulfate, cetyl alcohol, glyceryl stearate se, citrus aurantium dulcis peel oil*, citrus limon peel oil*, sodium hyaluronate, parfum, magnolia officinalis bark extract, tocopherol, beta-sitosterol, squalene, sodium hydroxide, limonene. * organic. 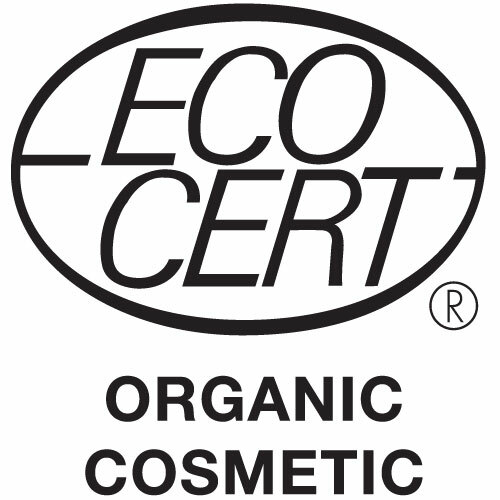 ** = made using organic ingredients. After shampooing massage into the hair and scalp. Rinse thoroughly. 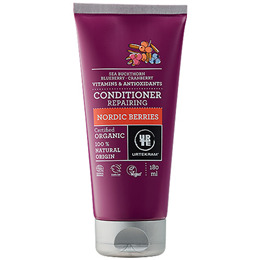 Below are reviews of Urtekram Nordic Berries Conditioner Organic - 180ml by bodykind customers. If you have tried this product we'd love to hear what you think so please leave a review. 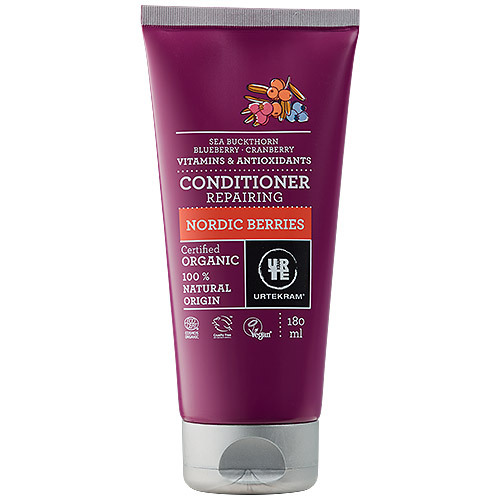 Vitamins and nutrients from Sea Buckthorn, Blueberry, Cranberry and Rosehip combined with hyaluronic acid provide the hair with great nourishment and moisture.